Veterinary World. 2012; 5(8): 489-492. Vom Journal of Veterinary Sciences. 2016; 11(1): 80-86. Predisposing Factors for HIV Infection among Injecting Drug Users in Malindi Sub-County, Kenya. International Journal of Health Sciences and Research (IJHSR). 2016; 6(1): 417-423.
International Journal of Medical Research & Health Sciences. 2015; 4(4): 928-931.
International Surgery Journal. 2016; 3(1): 434-436. Emirates Journal of Food and Agriculture. 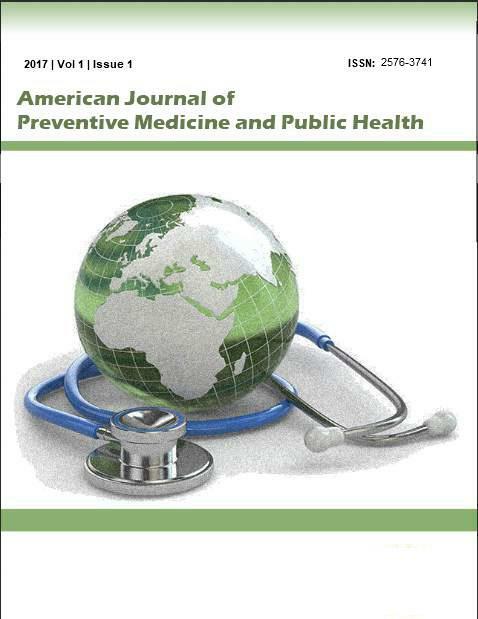 2014; 26(3): 265-276.
International Journal of Contemporary Pediatrics. 2016; 3(2): 409-415. Journal of Applied Pharmaceutical Science. 2016; 6(1): 048-054. Adaptive Scenarios in Quality Improvement (QI): a Case Study of an International Health Development and Research Organization Embracing Change. International Journal of Health Sciences and Research (IJHSR). 2015; 5(11): 285-291. Rawal Medical Journal. 2014; 39(3): 331-336. Journal of Complementary Medicine Research. 2014; 3(1): 37-43.
International Journal of Livestock Research. 2018; 8(12): 302-306.
International Journal of Livestock Research. 2013; 3(2): 178-184. Journal of Experimental and Integrative Medicine. 2012; 2(3): 199-206. Journal of Applied Biology & Biotechnology. 2016; 4(5): 026-032. Journal of Applied Pharmaceutical Science. 2015; 5(12): 029-034. Journal of Complementary Medicine Research. 2014; 3(3): 119-122. Journal of Advanced Veterinary and Animal Research. 2018; 5(4): 459-465. Journal of Applied Pharmaceutical Science. 2016; 6(6): 055-060. Influence of anthropometric parameters on the prevalence of urogenital schistosomiasis and intestinal helminthiasis of school age children in Akpet community, Nigeria. Journal of Medical and Allied Sciences. 2018; 8(1): 36-42. Journal of Advanced Veterinary and Animal Research. 2019; 6(1): 44-49. Journal of Applied Pharmaceutical Science. 2015; 5(8): 001-006. Oxidants and Antioxidants in Medical Science. 2015; 4(1): 49-55. Journal of Applied Pharmaceutical Science. 2016; 6(4): 117-123.